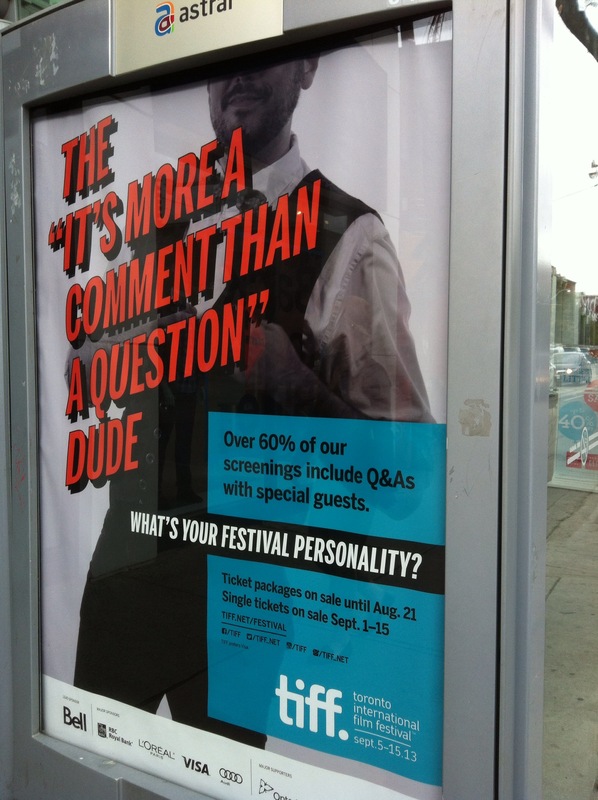 The time has come once again for use to update our annual TIFF TIPS guide and make sure that you have all the info you need to have the best Film Festival Experience you can! For all of our previous Toronto International Film Festival Coverage, including film Announcements and Reviews, please see our TIFF Archive. If you’ve never attended, or feel like you need some help with the basics of the films, scheduling and tickets, we’ve got you covered. Everything you’ll ever need to know about buying Ticket Packages or getting Single Film Tickets for 2016. Step-By-Step guide of the entire process, and all of our expert tips on the best possible way to get your films! Everything you’ll ever need to know about buying Ticket Packages or getting Single Tickets. Exactly where and when can you see your most favorite celebrity? We’ve got you covered, alongside some amazing tips for going to the red carpet – to enjoy yourself admits the chaos of the fans. An essential reading piece if you plan on going to any screenings with the filmmakers. 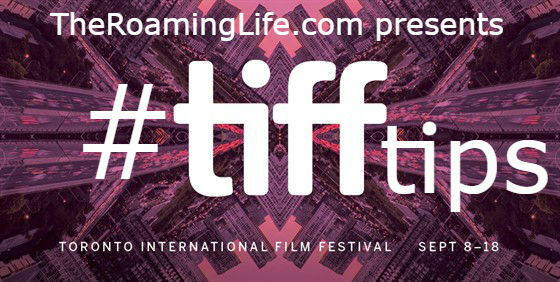 Did you find our TIFF Tips helpful? Is there something we left out you want to know? Please drop us a line in the comments, or via Twitter/Instagram.